What if local production consider whole fruit and creates Waste Management Design? 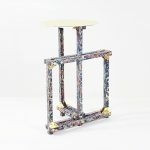 Have you seen we uploaded a new section on the blog (scroll down the HOME page) and named it ‘ THE STUFF THAT REALLY MATTERS – Creative Waste and Sustainable Design‘? If you are a regular newsletter reader you might have seen my post recently on my intention to talk about Ethical Design and why this really matters to me. 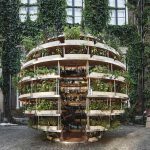 Today we will introduce another article of Sustainable Design which, , if you asked us, should even be taught at school (wouldn’t that be great?). 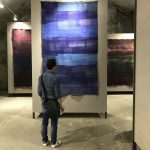 A few days ago we already shared a large installation designed by Eileen Fisher and curated by Li Edlekoort being a call for sustainable textiles. 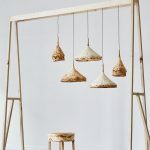 I found this project at the Milan Design Week 2018 and would love to share with you today some more information on how waste, and this time especially food waste can be tackled. Indonesia is the biggest world producer of coconut reaching 3 million tones grown each year. Material and context driven investigation is possible through the use of coconut agriculture byproduct and thereby reduction of plastic waste overflow on markets such as Indonesia. The country stands out for growing most of the worlds coconuts with plantations sustaining whole regions. As the industry focuses only on processing food products from the fruit, its fibrous outer shell is burned or dumped into the rivers. The same water is also an endpoint of all everyday plastic waste – food packaging, bags, straws and other almost invisible life assistants. Waste composition is influenced by many factors, such as level of economic development, cultural norms, geographical location, energy sources, and climate. As a country urbanizes and populations become wealthier, consumption of inorganic materials (such as plastics, paper, and aluminum) increases, while the relative organic fraction decreases. 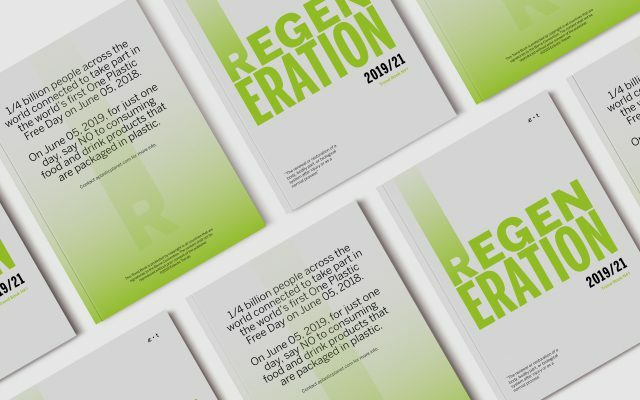 Generally, low- and middle-income countries have a high percentage of organic matter in the urban waste stream, ranging from 40 to 85% of the total. 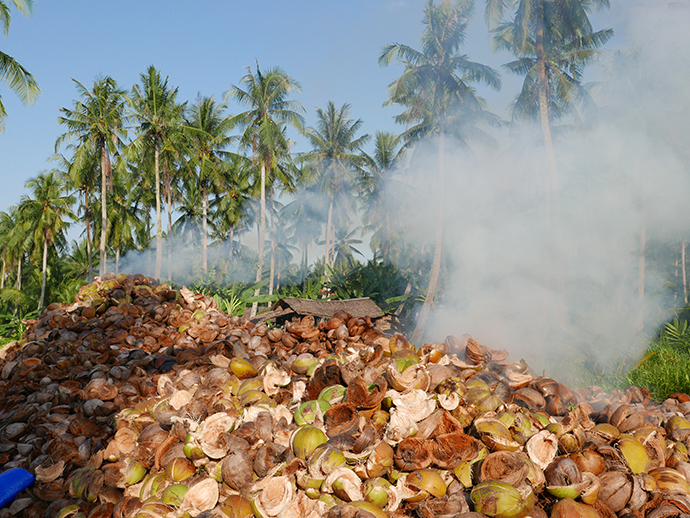 Rural coconut plantation areas in Indonesia have no waste management infrastructure. Household waste is discarded mainly in the water (river) contaminating it and therefore making it unfit for drinking or washing. At the harbours one can spot the plastic disposable waste accumulating with food garbage and coconut husks and shells. 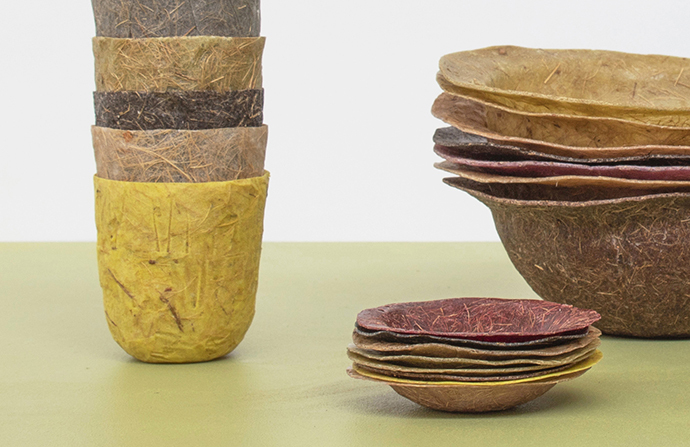 Kelapa is an Indonesian name for coconut, the fruit of Cocos Nucifera palm tree, hence the name of Kelapack which is a disposable tableware collection created by Pola Salicka and Ruhan Chen. 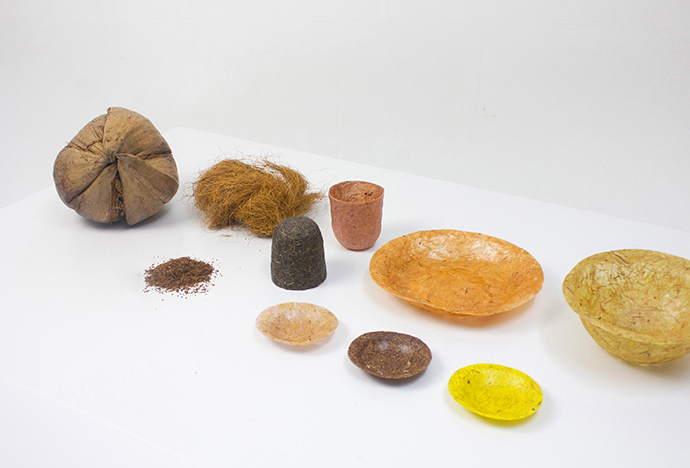 Based on bioplastic from cassava and seaweed abundant in Indonesia, the polymer is reinforced by coir fibers and peat found in the discarded husk. 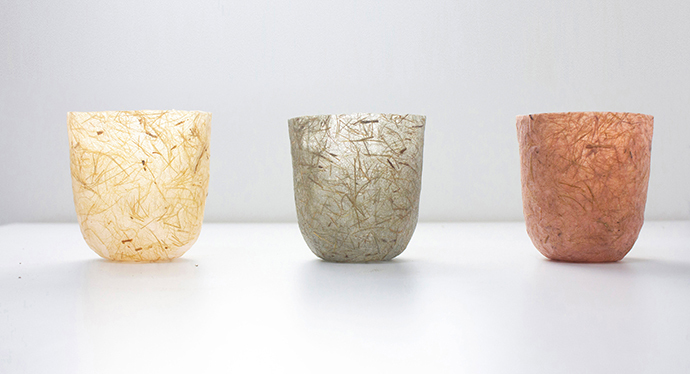 It’s an easily biodegradable packaging alternative that won’t accumulate in the environment when disposed. 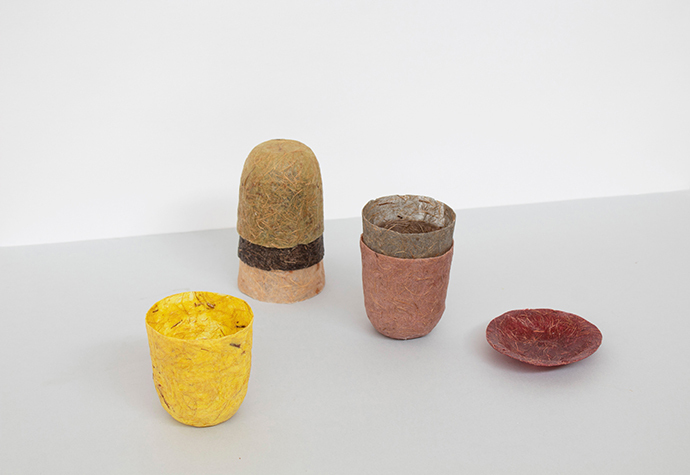 Plasticity of material enables different colors and shapes of containers making them a great design to have on your table. 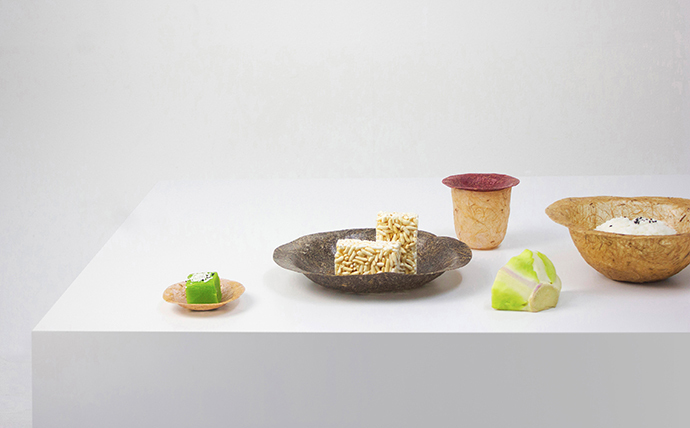 Wow…So unique Tableware! I am definitely gonna own these. Thank you so much.